When you invest money into a website design for your Las Vegas business, it’s logical to wonder how how to track your online leads. This occurs with any type of marketing, from phone book advertising, to commercials and beyond. While some sources of traffic are more difficult to track than others, there are some things that you can do you to see how many leads you are getting from your website. The suggestions below will go over what you can do you to track leads coming from the internet. You can get a phone number for your website that can be tracked and still directed to your main company line. This phone number can be a 1-800 number or it can be something that looks more local to Las Vegas (or wherever your business is based). Clients will dial the number on the website and be redirected to your main line without ever knowing it. Then you can trace the calls coming from your website based on the amount of calls that go to that phone number. All of that is available on the site that is providing the alternative numbers for you. This is another easy way to track to leave better generated by your website because all you have to do is answer the inbox to see the results. Create an email account for your website that is connected to your contact form on the site, and then see how many emails you get to that address every week. If you need something that’s easier to manage, you can always forward emails from your website email address to your primary email address and answer them from whatever email you use on a day to day basis. It is kind of a common practice for businesses to ask their clients how they found their contact information, specifically when they want to track which type of online advertising is building the most traffic for their business. Is it coming from Google, Yellow Pages, Craigslist, etc.? Just ask your clients how they found your website, and most of them will be pretty honest about it. In the grand scheme of things, lead generation is not the only purpose of having a website. Just getting your business visible to clients online is going to help you in a long run. It will ensure that you stay ahead of the competition, and it will keep your business relevant for the future. You can monitor your traffic as much as you want, but at the end the day, some sort of online traffic it’s better than no traffic at all. 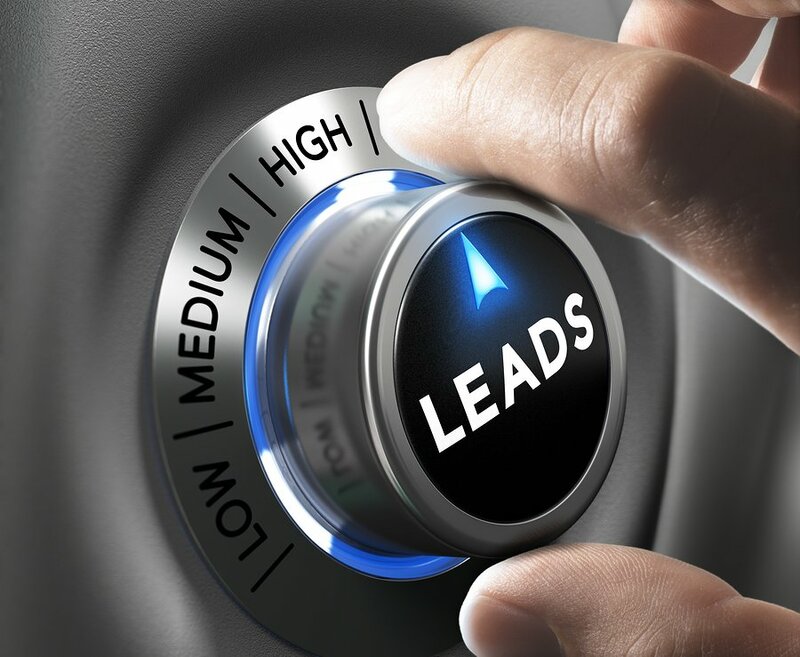 To learn about how we track leads here at Platinum Web Marketing – as well as what we can do to boost your lead conversion – contact us today to speak to a local internet marketing expert in Las Vegas.